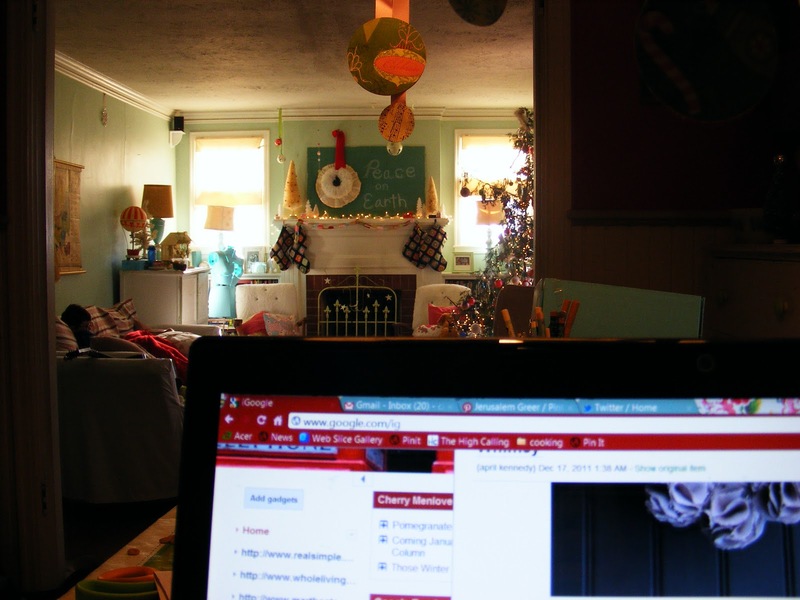 Tomorrow I am going to show you some pretty corners of my Holly Jolly Christmas casa, but today I thought I would show you some of the mess, some of the real life moments. 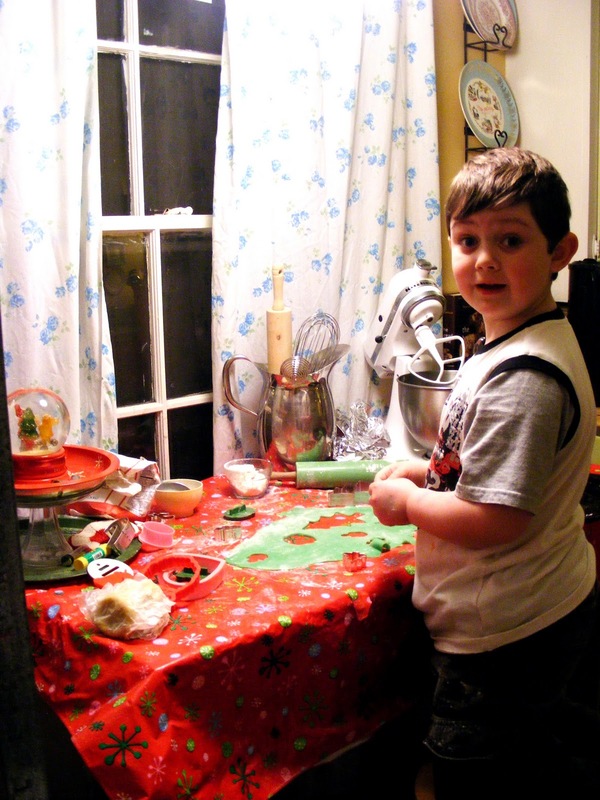 For instance here is Miles, making some sugar cookies. All looks serene, no? NO! Guess what I broke 6 days before Christmas?? Our Kitchen Aid mixer. Completely stripped the gears. Zoinks. Can that even be fixed? Oh and a few weeks ago we broke the cheap food processor we bought last year. Seriously people, am I going to have go old school for the holidays and stir and chop things by hand? I am not sure if I can survive. This is my desk in the dining room. While my sister has been living with us I have needed a space where I could store the crafty supplies, books to reference for my book and general home office stuff. that I need to get to often and quickly Now, for Christmas it has become the holiday joy catch-all. Empty ornament boxes, decorations I haven’t used yet, a few wrapping supplies, gifts to be wrapped… It’s all here. Piled high on top of the usual stack of projects. This desk used to be in my mother’s kitchen where it pretty much looked like this year round. When I moved it to my house I swore to myself that I would always keep it neat and cleared off . Little did I know that the desk is a blasted MAGNET for mess. Yes that’s it . It’s the desk, not me, not my mother, that causes this mess. That’s my story and I am sticking to it. PS- Mom I am sorry I judged. This picture isn’t so messy, Maybe a little. Mostly it just shows what both the boys have spent WAY too much time doing lately – watching TV and playing on the computer. I have over used my media babysitting reserves the past week and I am slightly ashamed. 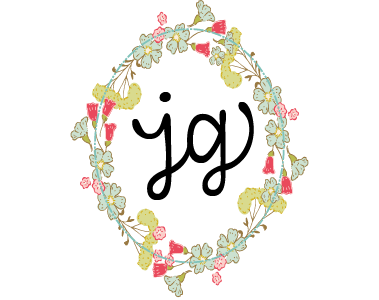 But I am also realistic and sometimes when you have overly creative children you need a break from all their projects in order to get a few of your own done. Real life is what it is. Speaking of projects, this is where I spent all Saturday morning putting the final touches on the book. What you say? The Book? Yes, well hmm. See it turns out there is a reason I am a writer and not a mathematician. Because numbers do not stick in my head. Turns out I had remembered my word count goal wrong and I wrote almost twice as much as I needed to. So the past two weeks have been all about merciless chopping and editing. Saturday morning and 35 thousand words less than before, I sent it back to my editor one more time. Fingers crossed it sticks this time. I love little peeks inside your home. It looks like anyone could make themselves at home there! good luck with the book. that's so exciting. 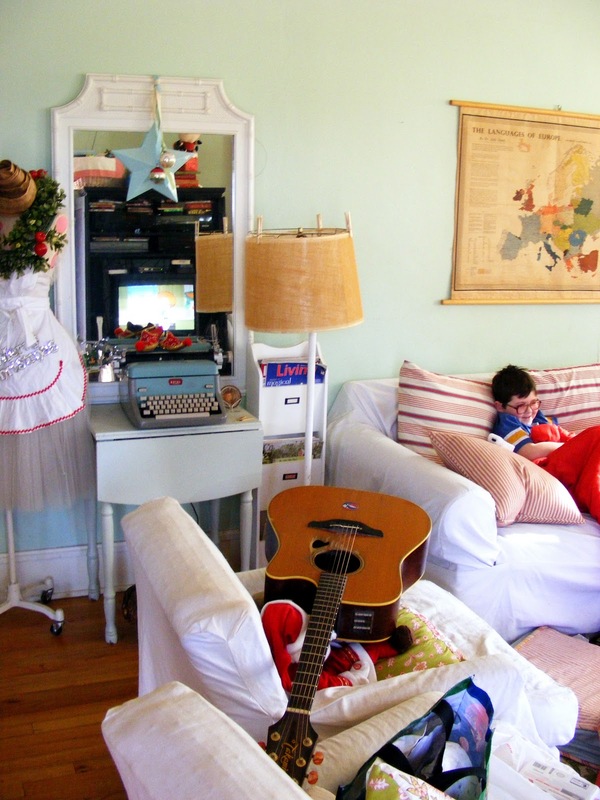 ummmmm yeah…..until today at lunch when I did a little tidying because I had to find something, I LITERALLY could not walk into my spare room…which, a mere 2 months ago, was a neatly organized, creative space with room for both both Ellis & I to play. That is, until I did the blasted (to steal your word ;)) Public Market, and tossed all my leftover booth supplies & unsold wares into the said spare room when the show was done. One of these days the room will be clean again….just in time for me & E to have to move out, which is a sad & depressing reality, & is almost too much to bare except that maybe moving would be a GOOD thing for us. 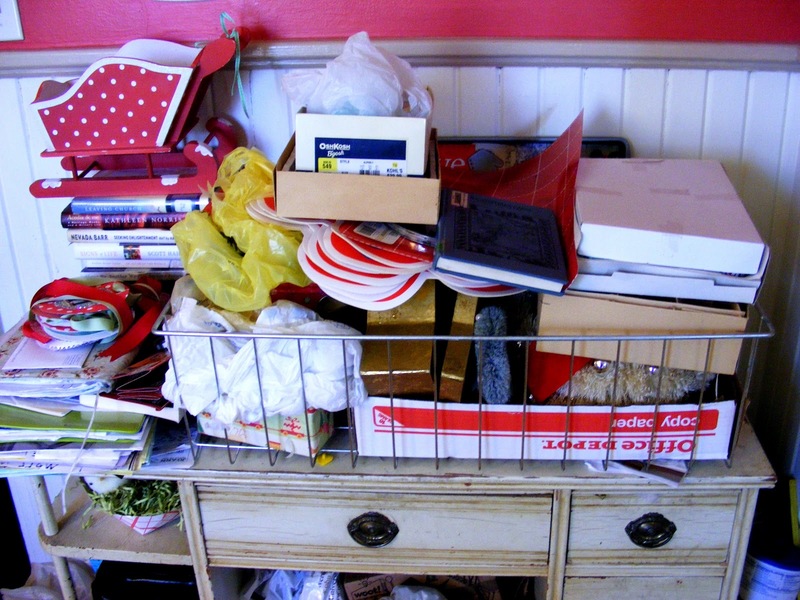 Why your house isn't messy! 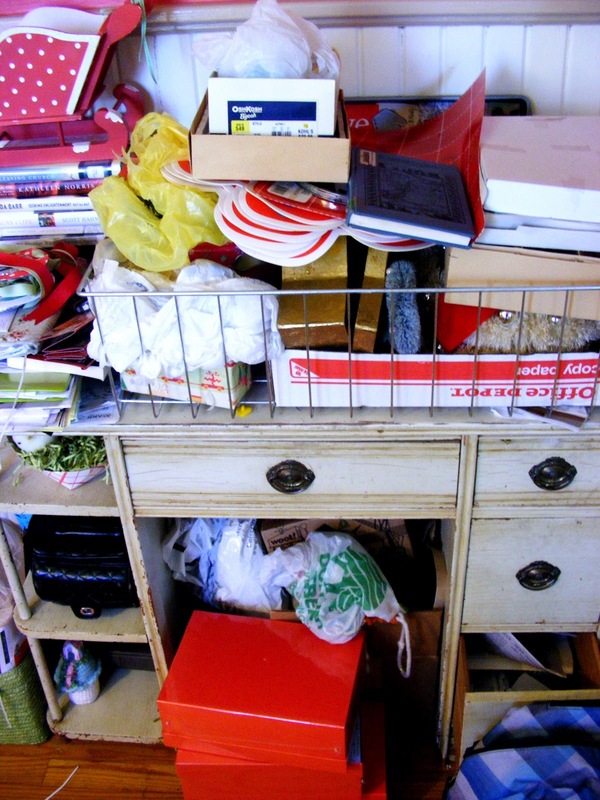 That's just well-organized clutter, right. Anyway, it's totally REAL and I like it.